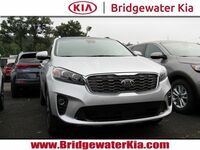 Are you looking for a family-friendly vehicle that is as stylish as it is user-friendly? A 3-row crossover is your best bet! 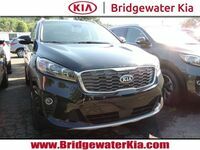 These vehicles have been very popular for growing families and are a great alternative to the classic minivan. 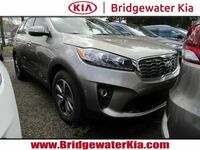 Due to their popularity, you have several 3-row crossovers to choose from – and that can make shopping for the perfect model a challenge. 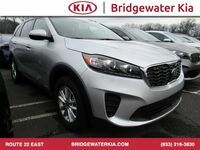 To help make shopping a little easier, we have placed our 2019 Kia Sorento against one of its biggest rivals: the 2019 Toyota Highlander. 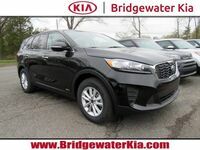 While the 2019 Kia Sorento is a little smaller than the 2019 Toyota Highlander when it comes to cargo space, many families find it to be perfect for their lifestyle. 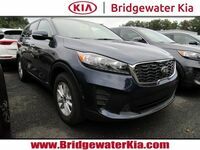 They also find the 2019 Kia Sorento to be a little more budget-friendly, which is great if there are other expenses to be concerned about – such as saving for the kids’ college funds, retirement, or a road trip. 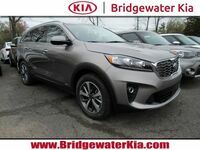 Even with the lower price tag, the 2019 Kia Sorento comes with some really awesome technology features. 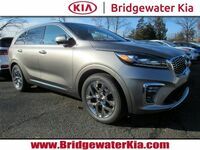 The crowning jewel of these technology features in the UVO infotainment system, which allows you and your family to connect your smartphone and stream your favorite audio preferences. Higher levels of the system can include hands-free calling and texting, along with navigation. 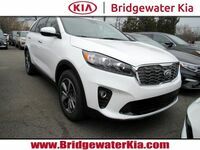 The 2019 Kia Sorento is now available here at Bridgewater Kia. 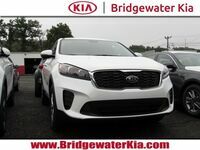 To learn more and to take it out for a spin, give us a call today!